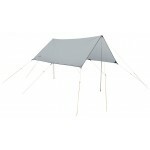 A new style of festival tent that is easy to pitch (only 3 poles to deal with), offers great head height, a four berth bedroom compartment and lots and lots of living space. 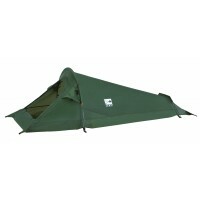 The Cabana is erected like a tepee using a single, central 24mm steel pole. 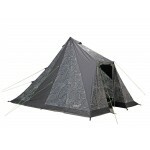 Two additional steel poles form the attractive porch/entrance area and, as the inner tent is pre-attached, it all goes up as one unit and then you are ready to party. 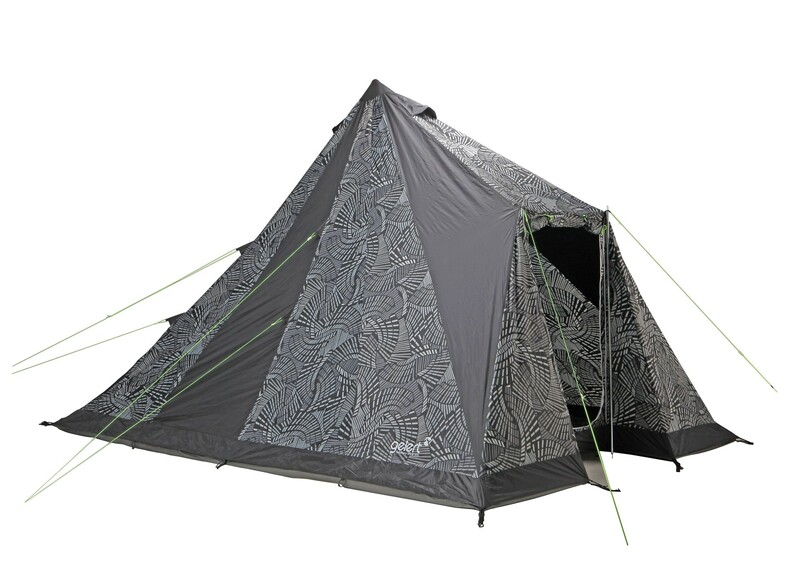 Other features of the Cabana 4 Wave Dimension include, pscycadelic print pattern, floor level and roof level venting (great after beans), pre-attached guyllnes, a fully sewn-in groundsheet to keep out drafts, bugs and dirt and an integrated bedroom for increased warmth. 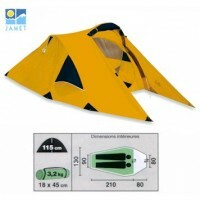 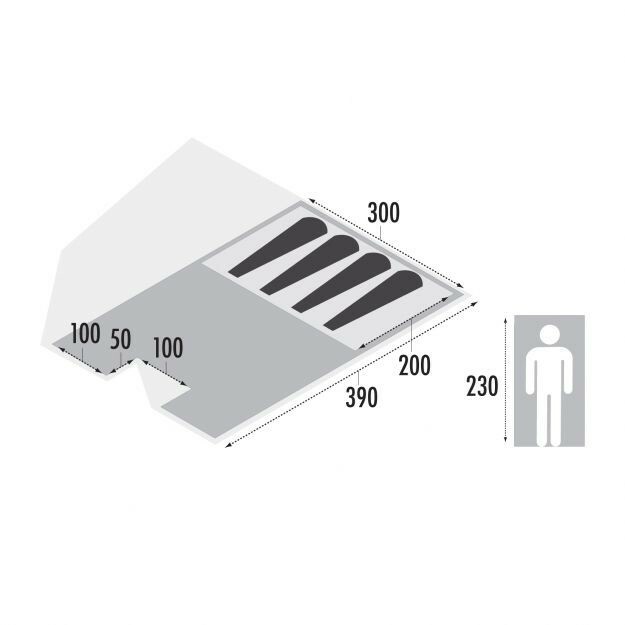 The technical features of the tent include, single entrance door, pre-hung breathable polyester inner tent with polyethylene groundsheet, 190T PU coated polyester flysheet with 3000mm hydrostatic head protection and taped seams, 1 x 24mm steel pole and 2 x 19mm steel poles. 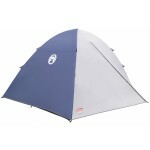 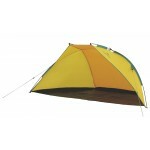 Gelert Cabana 4 Festival Tent - Wave Dimension.